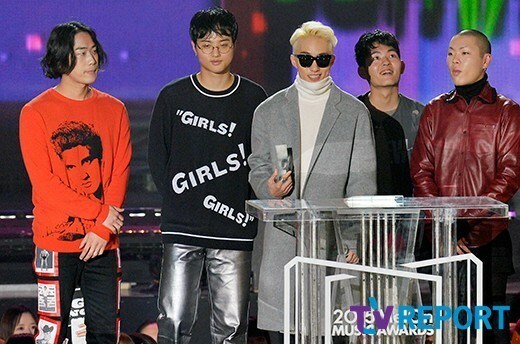 Winners of the 2015 Melon Music Awards! 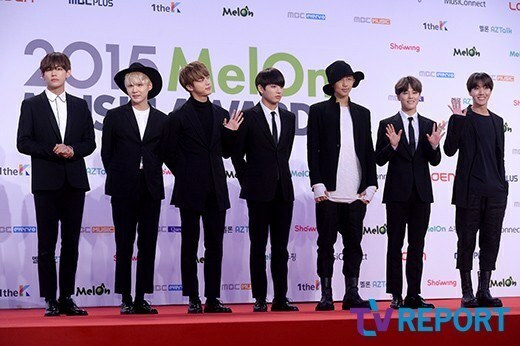 The end-of-the-year award shows have begun to air with the first being the Melon Music Awards! Find out who the winners are after the break. 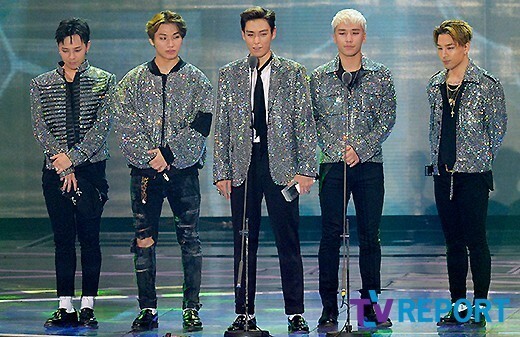 Held on November 7th at the Olympic Park Gymnastics Stadium in Bangi-dong, Songpa-gu, Seoul, the 2015 MelOn Music Awards announced its Top 10 artists of the year, awarding an award to BIGBANG, EXO, Girls’ Generation, SHINee, SISTAR, Apink, Hyukoh, Toy (Yoo Hee Yeol, Zion.T, and San E! 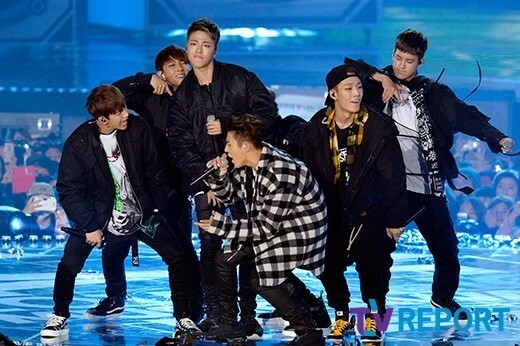 The two top rookies for the year were voted to be iKON, who debuted in September, and G-Friend, who debuted in January. 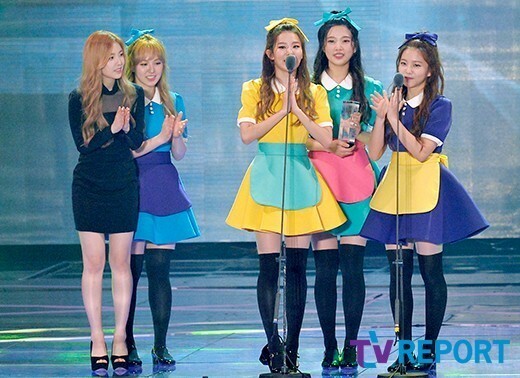 Other categories recognized Rap/Hip-Hop, Rock, Ballad, Indie, Folk, Trot, R&B/Soul, and more types of artists.